If you’re a member of the Techzim groups you’ve noticed that the people in those groups love talking about what phones they are using and if not that, then the phones they wish they were using. 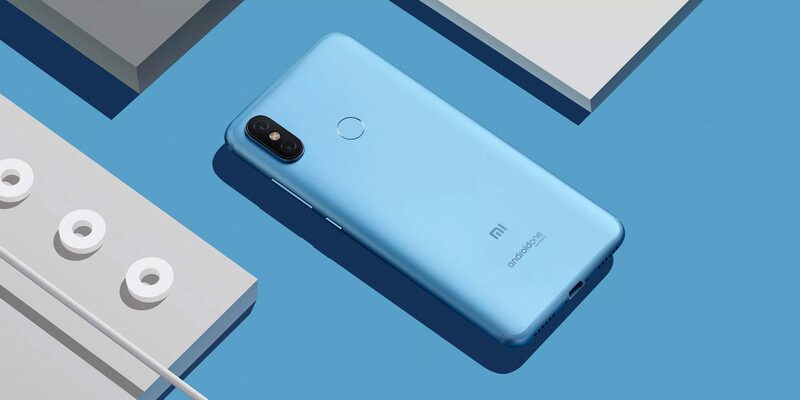 It really is a geeky place to be, anyway time and time again the Xiaomi Mi A2 has popped up as a popular device that many aspire to own. Now before I talk about the performance of the Mi A2, let me prefix this by saying I don’t consider myself a power user by any means. I access a lot of social media, browse the web, have a few games (that I never play) and I take photos. This is probably similar to how many people use their phones but it hasn’t stopped the Mi A2 from having occasional moments where it lets me down. Occasionally the phone will take a second or two to power up the screen after I press the power button. This is a problem that’s come about after the Android 9 update so it’s probably more to do with software optimization than hardware but still it’s annoying. What’s more frustrating about the stutters is that at times the phone handles everything you throw at t just fine. When I was downloading games just to see what the phone could and couldn’t handle, it never stuttered through games but in everyday tasks, it acts up at times. It’s not necessarily a deal breaker to me and it can be rectified via patches and software updates but it does occur often enough to be an annoyance. When I want to charge my phone whilst listening to music or watching YouTube/Netflix, it’s simply not possible and I have to choose one of those two options. It’s an irritating thing that still irritates me 4 months down the line and now I really don’t have much of a choice but to get a pair of wireless earbuds. An extra purchase that makes this a slightly more expensive device come to think of it. I feel like the iPhone has become a badge of honour like blue eyes and blond hair was during the Nazi regime and for that, I’ve never been too in love with the brand. 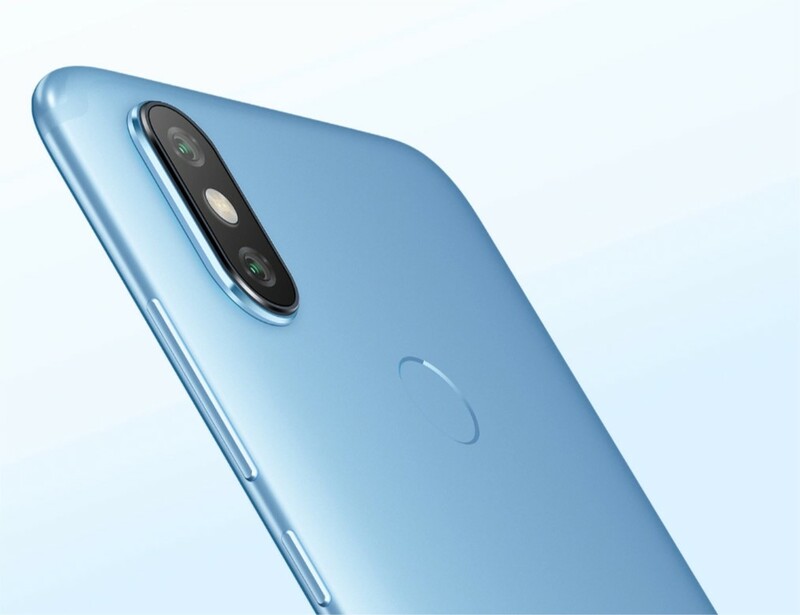 And unfortunately, the Xiaomi Mi A2 looks like an iPhone. It really really looks like an iPhone X. So much so that I’ve been asked on a number of occasions if it is an iPhone. I got it in spite of its physical appearance but that doesn’t change the fact that I’m a bit annoyed when I look at the device. It’s such a shame too because the build quality is premium. Now, the back camera on the Mi A2 punches well above its weight and there are times it takes shockingly good photos that you can put aside the S9s and the iPhone X’s but the front camera is inconsistent at best. It seems the front camera is tad too bright too often and at times I end up using the Instagram front camera instead of the one pre-installed because the lighting is much much better on the IG camera. Sometimes it takes perfectly fine pictures. It’s a bit like the performance we talked about that you can’t really know what you’re going to get. Are there any good things then? I’m using mi a1 myself .I was actually thinking of upgrading to a2. I love Xiaomi brand more then any other mobile phone manufacturer . These guys are so innovative .There R&D (RESEARCH AND DEVELOPMENT works an extra mile. There are a lot of things that xiomi is far ahead of major players like sumsung , apple , huawei . 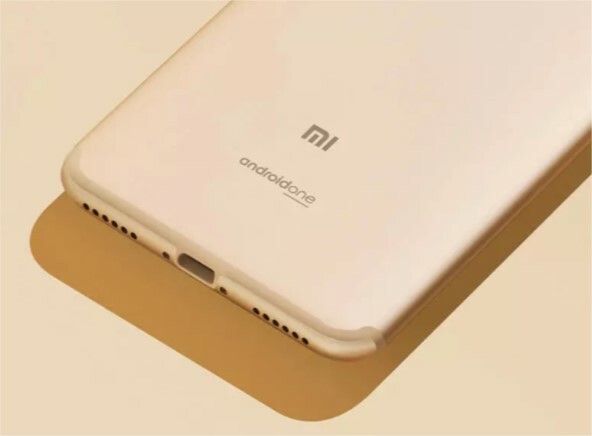 Xiaomi phones never get hot when using them. The battery is too good. If u do proper battery optimization settings you can eaaily pass the day with one single charge . The camera is so so Good. Too God to say. After the Android pie update I also experience the prolonged screen response after pressing the power button .it’s thpicty of every update . How did u but your a2 bro .I want to upgrade. Do you have someone in China or any other means . How can I get intouin touch you . Mirirai Nemaisa is my name. Im in greendale kamfinsa . Thanks a ton, you can send in your review to news@techzim.co.zw. I’m experiencing the same problems with this phone and even though this is an Android, I have found several things that aren’t compatible with my old Samsung. The no headphone jack is a huge f**kup on their end. I’m not about to spend at least $50 for wireless. I wish I read the reviews before buying this, but hope other people do so they don’t make the same mistakes we did. You sound like you totally regret making the purchase. For me there are some annoyances but I don’t regret the purchase.